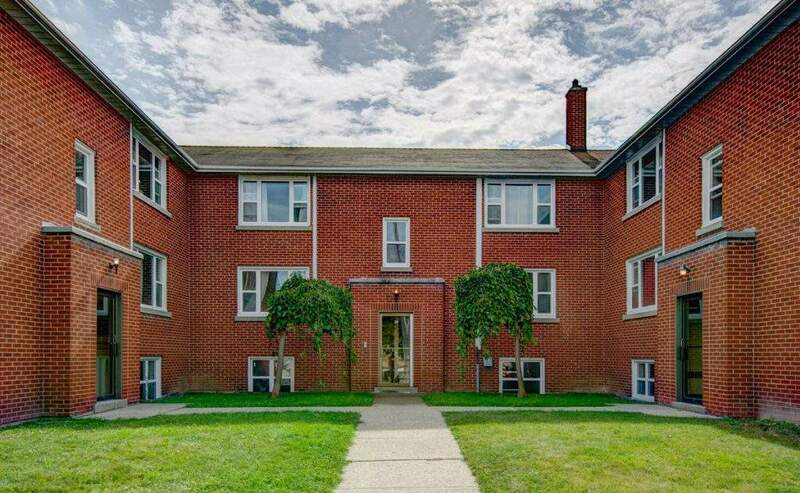 Within walking distance to community centre, park, schools and shopping. Large eat-in kitchens.Call 226-339-4764 to book a showing! 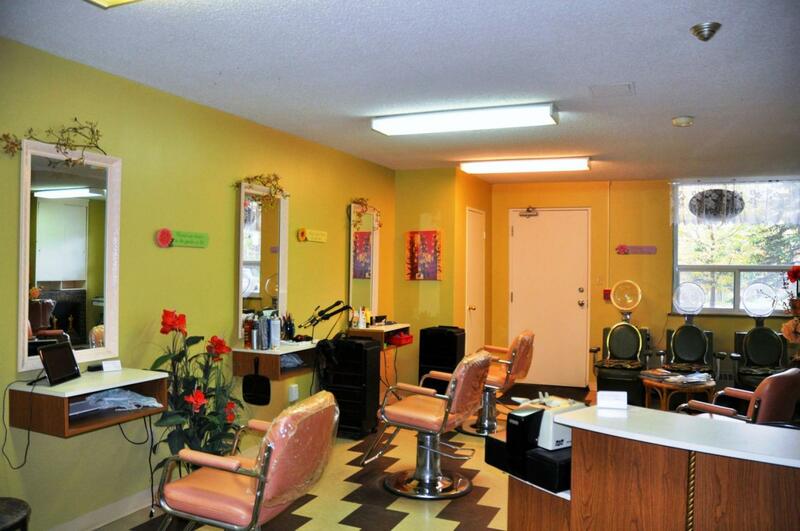 Walking distance to park and schools. Bright, clean and well maintained building. Outdoor parking. Secure entrance. 24 hour super onsite. Call 226-339-4764 to book a showing! 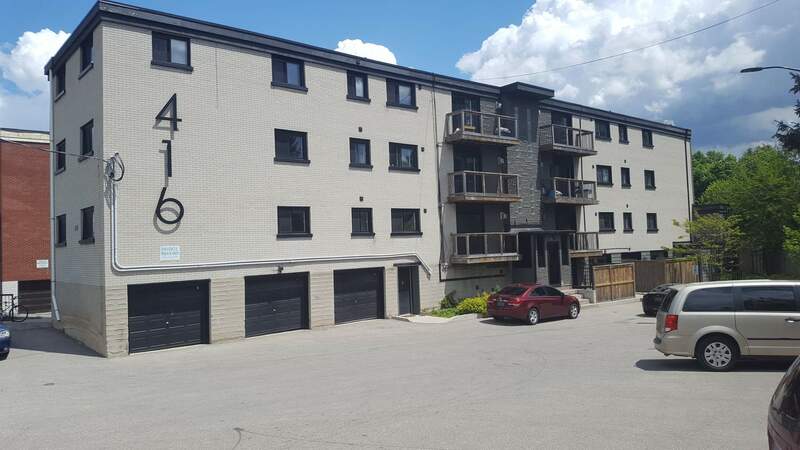 Finding an affordable place for rent in Kitchener, ON is a much easier task than most prospective tenants realize. Thanks to the many filters available on ApartmentLove.com tenants can quickly and effortlessly identify quality places for rent that suit their unique needs and wants. If you, or someone you know, is looking for something in the region, searching on our website makes great sense! 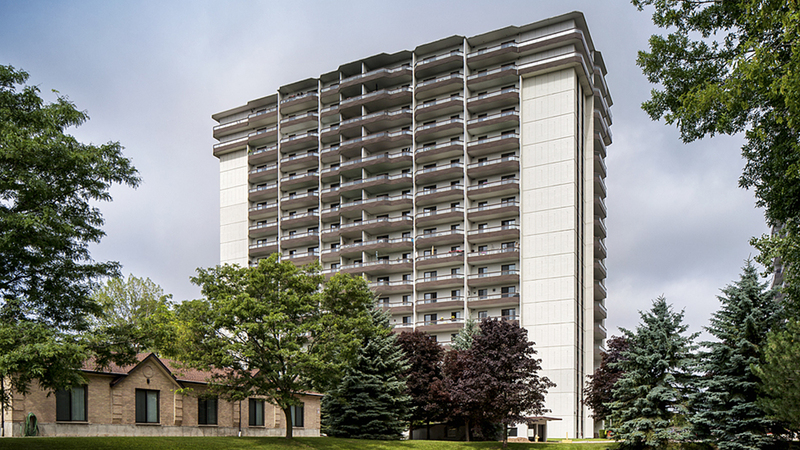 This is an attractive rental market because of the many students that live in Kitchener. 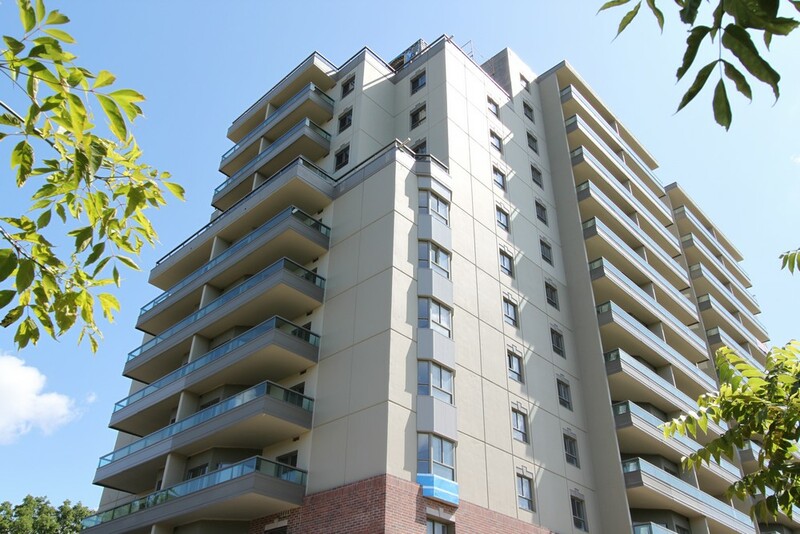 The city boasts many gorgeous complexes, townhomes and rooms for rent near green spaces, downtown and university campuses. 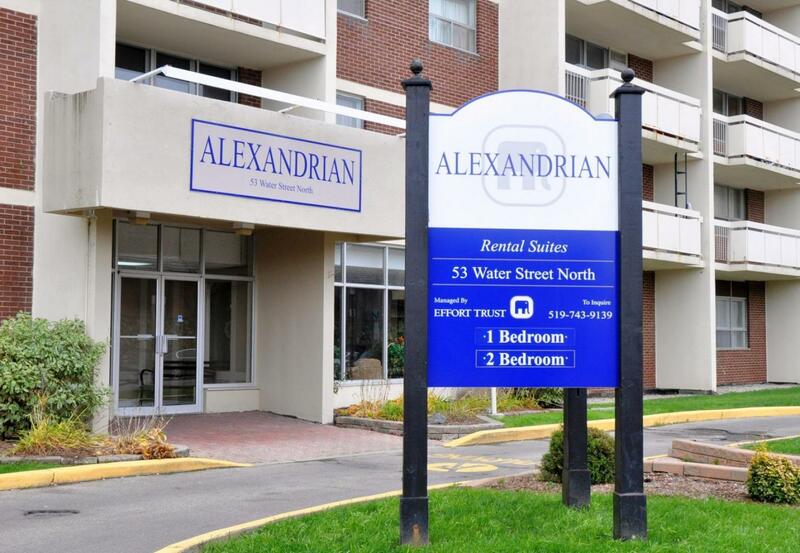 This community has many quality locations that are well designed, affording tenants an opportunity to experience all the wonderful seasons southern Ontario is known for in total comfort. Apartments are an attractive housing option for students, professionals and young families because they are in ample supply and in addition to offering great living spaces with all kinds of features and amenities, like swimming pools, gyms and fitness centers and private games and social rooms reserved for tenants, complexes for rent in the area are inexpensive and centrally located near the many shops, schools and restaurants the community is known for. As a prospective tenant considering a move here; it’s important to consider all your needs and wants before committing to a lease and moving into your next home in the area. Knowing that rental living provides many tangible benefits like low monthly overhead costs, little maintenance and modern amenities in addition to ample living space, pet friendly environments and being near parks explains the widespread appeal of rental living in the city and especially so for today’s millennial generation. It is crucial for you to itemize and track all your expenditures monthly. 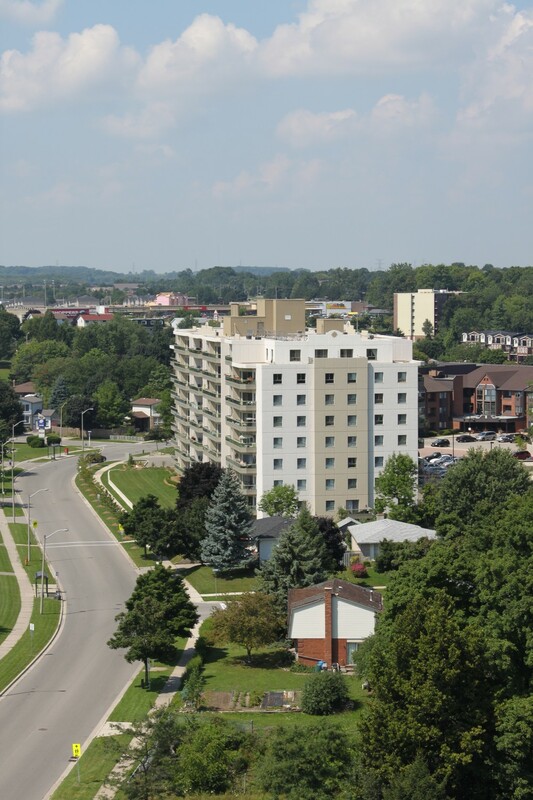 Living in Kitchener, ON will help you save because the cost of living is much lower than other cities in southern Ontario and especially so when compared to major metropolitan areas like Toronto. The following table summarizes the total number of active apartment listings in the area, as well as the maximum and minimum monthly rent. If you are moving in with a friend or family, the space needs to have enough bedrooms to make sure you all sleep comfortably. If you’re going to rent on your own, make sure you have enough living space to spread out without taking on any needlessly large or additional rooms and additional rental costs. A detailed investigation prior to moving in and signing the lease is strongly encouraged. Inquire about the specific details of each place that you visit. Inspect the faucets and make sure the water runs cleanly, flush the toilets and turn on and off light switches and make note of any deficiencies. It’s also wise to inspect the security features like door locks, key code entryways and alarm systems to add an additional layer of security and peace of mind when deciding which place for rent is best for you. After all, once you move into your new home, any issues will be yours to deal with and could end up costing large sums of money to repair or replace. Choose something you can afford! Proper budgeting is the most important element of any rental decision. Be realistic with your earning power and your actual monthly expenses. There are plenty of locations for rent in the city. Do your research and find rentals that fit your lifestyle and your bank account. The physical location of your new home is extremely important when deciding which place for rent is best for you. It is easy to get distracted by modern features and amenities, but if your new home is in a less than desirable location, your entire everyday life will suffer. The best advice is to be selective with your search and focus on neighborhoods and communities in the city that are near friends, your campus or your place of business. 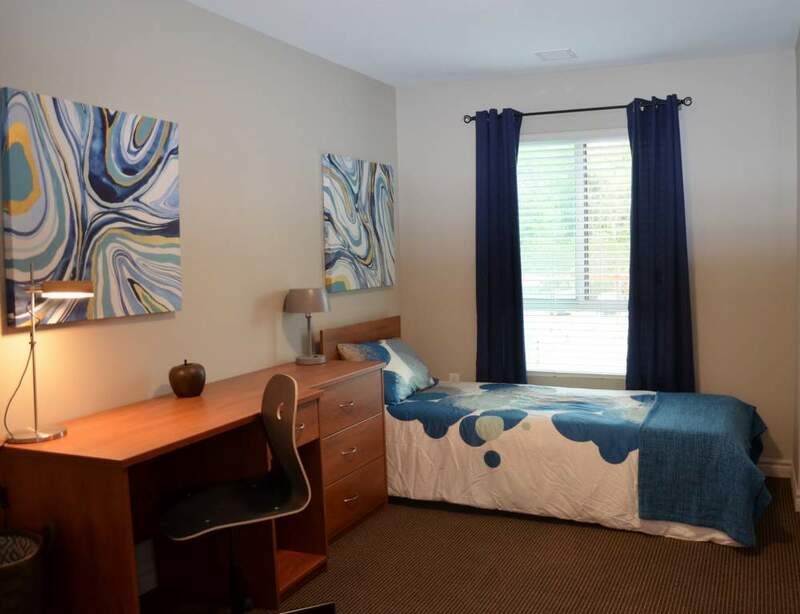 It’s also recommended that you view the unit and the community at all hours of the day to get a rounded sense of what renting and living in that area will be like. In addition to deciding on a location and a budget you can afford, determine which features and amenities are most important to you. Ask if pets are permitted, when will the place be ready for move-in and if a longer-term lease is available? Questions like these will help you make the most informed decision possible and will also show the landlord that you’re a serious tenant and will be a good tenant.